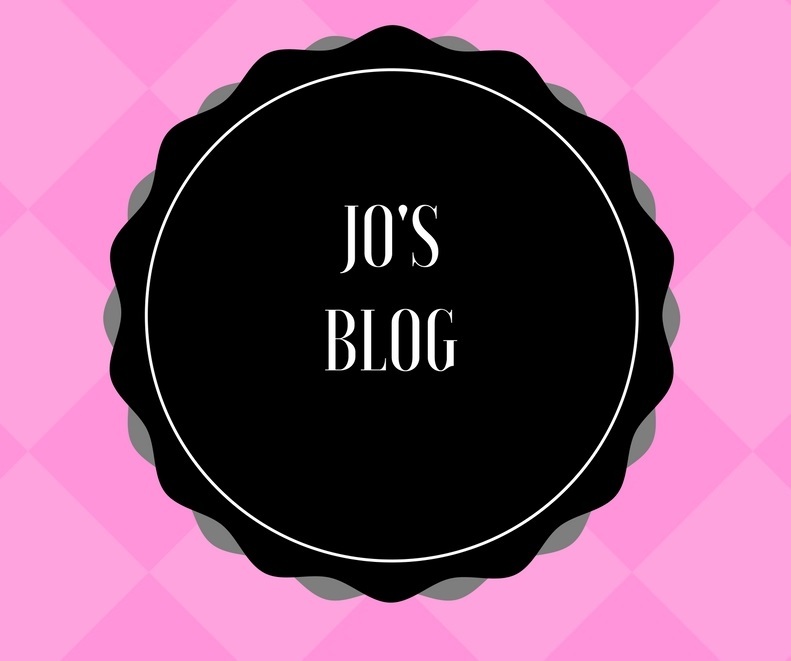 Three things I have learnt from the past week. All terribly important. 1) Always check your texts prior to heading out to the airport to catch a flight. Do not assume that the new 3am text is just confirming your on-line check in for your 11am flight. It may in fact be a text informing you that your flight has been cancelled. 2) When you are buying lunch for someone, and they tell you what they can’t eat because they have legit food issues, and at the cafe, you read the title of something, like, say, the Spinach, Pumpkin and Aubergine Filo, and that particular suspect food item (say, mushrooms) is not on the list, and you think it is safe, because surely they would have mentioned mushroom if mushroom was in there (it’s a pretty significant ingredient, don’t you think?) …. you will be WRONG. 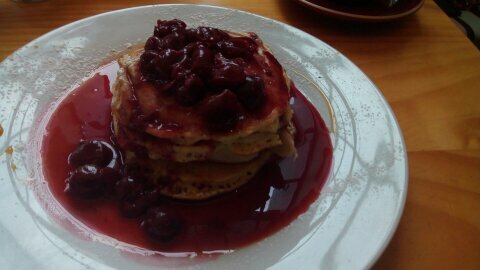 Extremely nice pancakes with cherries, from above cafe but on a different day. 3) Do not assume that just because you have a very bad thing (see post) and the doctor said that sometimes it lasts a while and gets worse…. do not assume that, in fact, you will of course not be one of the poor souls for whom it lasts a long time and gets worse. It is going to last a long time. 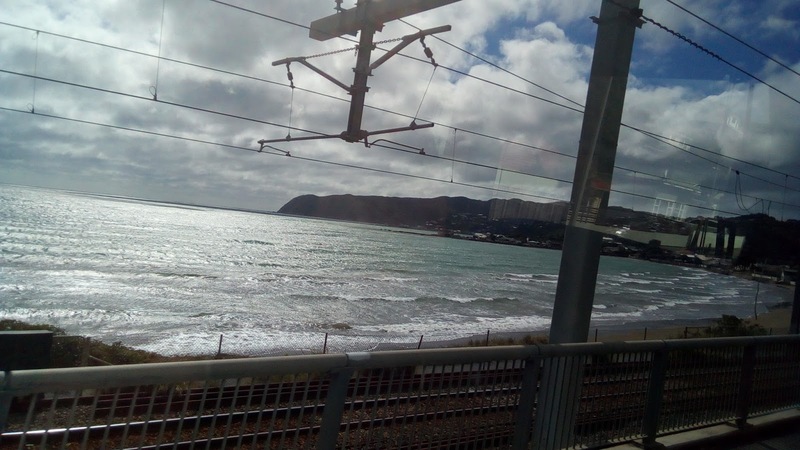 **PS: In fact, got put on a flight two hours later to a different destination, with several refreshment vouchers in the interim for refreshment at airport cafes, and upon arrival at the alternative destination (Wellington airport), was bussed to original destination. Quite convoluted, but was not inconvenienced terribly by this turn of events, and indeed t’was reasonably pleasant, as watching beautiful New Zealand from bus is quite a nice anti-dote to the at-times depressing writing career and the bloody annoying ailment from point number three. Somewhere in the lower North Island.